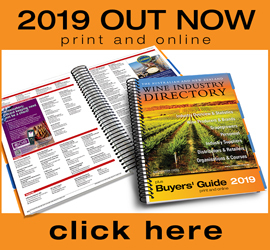 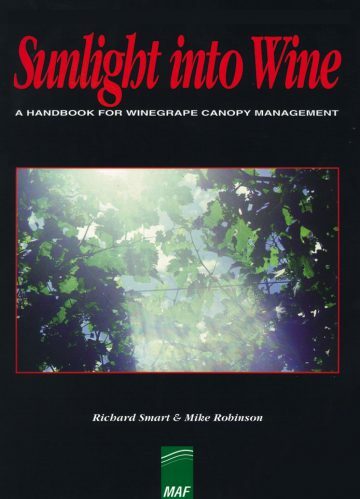 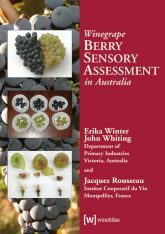 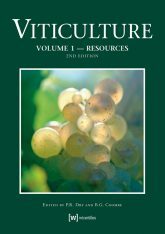 Winner of the OIV Award for Viticulture, this handbook sets out the principles of canopy management to improve winegrape yield and quality. 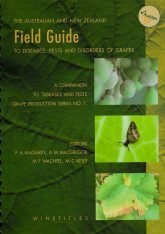 Covers canopy microclimate, methods of vineyard quality assurance, and techniques to improve canopy microclimate which emphasize new trellis systems. 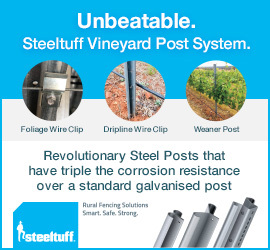 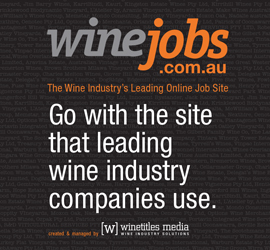 The final section details how winegrape trellis systems can be economically constructed. 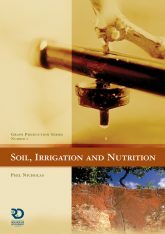 Illustrations and photographs ensure the concepts are easily understood.